In 2015, several smartphones were launched and unveiled in different price brackets to lure different section of smartphone users. Most of the smartphones were dedicated to budget price segment. If we consider all launches of the year, there are some devices that ruled the heart of every user. We have narrowed down best five smartphones that gained maximum attention throughout the year and appreciation and love from the users. 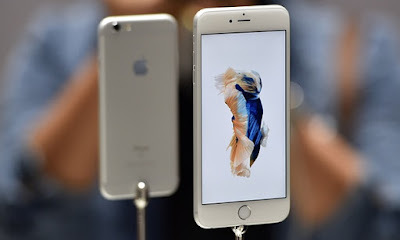 The all new Apple iPhone 6s hosts a same 4.7-inch retina HD (750 x 1,334 pixels) display, which iPhone 6 has. It delivers superior quality in terms of brightness and great viewing angles. The phone is 6.9 mm and comes with Corning Gorilla Glass 4 Protection. Running on iOs v8.2, the device has a quad-core processor clocked at the speed of 1.2 GHz coupled with A9 chipset especially crafted for bestowing seamless performance. You will get a 2GB RAM for better multitasking. On the camera part, the phone has fitted an impressive 12 megapixels autofocus rear camera with Dual-color LED flash, which is capable of Full HD video recording. On the front, you will get a 5 megapixels front camera. Storage-wise, the phone comes with usual internal storage space without any memory expansion – 16GB, 64GB and 128GB. It is juiced with an 1810 mAh non-removable battery. Like every year, Samsung has also launched yet another stylish and powerful smartphone in the market - Samsung Galaxy S6. The phone comes with a bright 5.1-inch Super AMOLED display with a resolution of 1440 x 2560 pixels with an aim to deliver sharper image quality. For faster processing, the company has installed a 64-bit Exynos 7420 chipset, which is coupled with an Octa core processor and 3GB of RAM. With such configuration, lag free performance is guaranteed. It runs on Android Lollipop OS (can be upgraded to Marshmallow OS). You will get a 16 megapixels rear snapper with optical image stabilization technology. Apart from this, there is a 5 megapixels front camera for taking clear and crisp selfies. 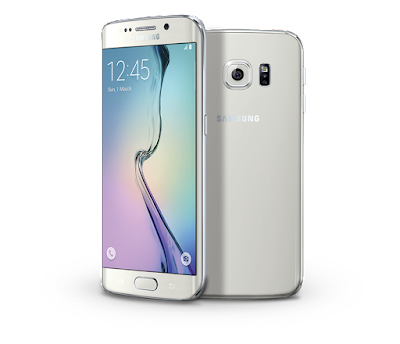 Like iPhones, Samsung Galaxy S6 also comes with three different internal storage capacities such as 32GB, 64GB and 128GB without any memory expansion. Under the hood, you will get a non-removable 2,550 mAh battery. 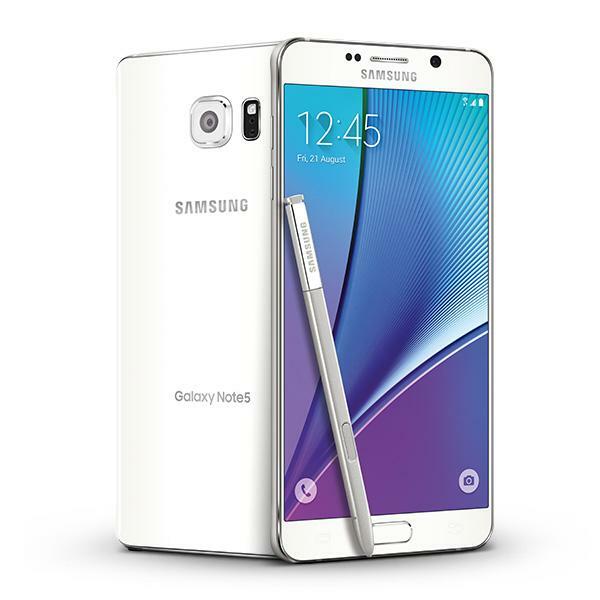 After launching a couple of Note Series Smartphone in the market, Samsung has come up with yet another giant-yet-powerful phablet, Galaxy Note 5. It has a big 5.7-inch super Amoled display, which comes with Corning Gorilla glass protection. Based on Android Lollipop OS, Samsung Galaxy Note 5 is powered by a powerful 2.1GHz octa-core processor coupled with 4GB RAM. It has the same camera configuration found in Samsung Galaxy S6. You will get a 16 megapixels rear camera and a 5 megapixels front camera. The device comes with a 32GB of onboard storage only. A 3000mAh battery is fitted in the phone which is capable of delivering a great battery backup. 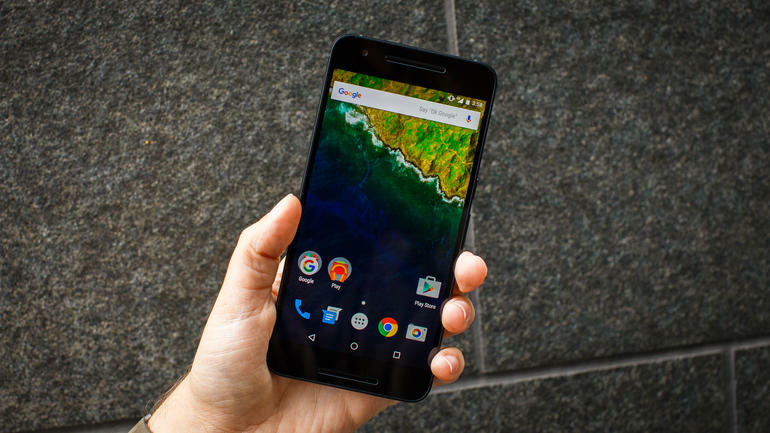 The Google Nexus 6P, built by Huawei, is one of the best smartphones of the year. This is the first full metal body Google smartphone. On the front, there is a large 5.7-inch AMOLED display protected by Corning Gorilla Glass 4 layer. Running on Android latest OS, Marshmallow v6.0, the Nexus 6P is equipped with a 2.0GHz octa-core processor combined with 3GB of RAM. Camera-wise, you will get a 12.3 megapixels rear shooter with dual LED flash. For taking quality selfies, the company has installed an 8 megapixels front camera. The phone can take 4K videos. You will get a 3,450mAh battery for your daily tasks. USB type-C and the inclusion of a fingerprint sensor make the device more desirable. Like all other flagship smartphones launched by Sony in the previous past, Xperia Z5 Premium is also a powerful device with all latest specs and features. A 5.5-inch 4K Ultra HD display with a pixel density of 801ppi has been installed in the all new Sony Xperia Z5 Premium which guarantees impeccable clarity. It has got a metal frame and a frosted mirror back. Under the hood, you will get an Octa Core processor combined with Qualcomm Snapdragon 801 chipset. A 3GB RAM and Adreno 430 graphics assure seamless multitasking. The phone runs Android v5.1 Lollipop OS. The phone comes with a 23MP auto-focus rear shooter and a front camera of 5MP for selfies. 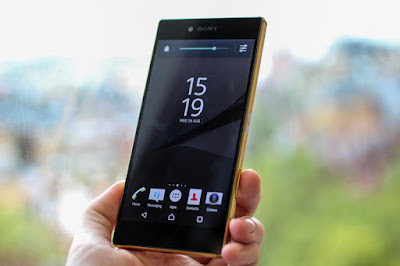 The Sony Xperia Z5 Premium has a massive 3430 mAh non-removable battery with a stamina mode facility.